I can hardly believe that march is over! 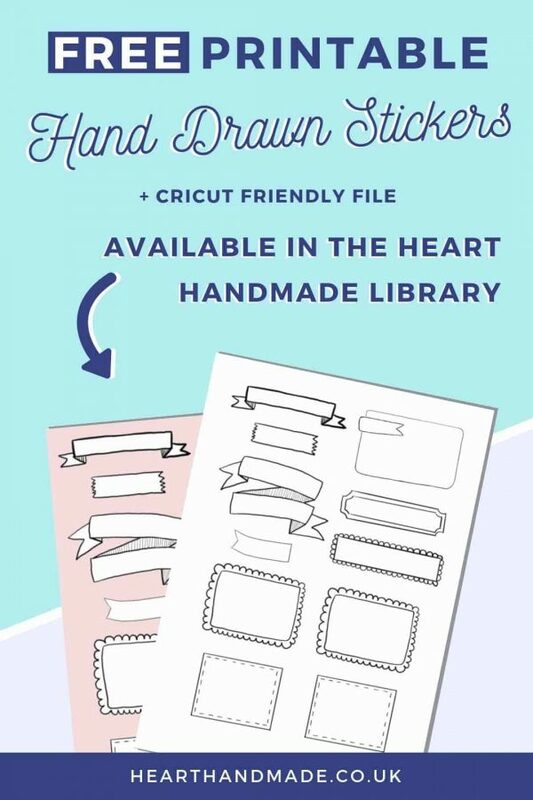 It flew by so fast and I had SO MUCH FUN creating planner printables last month for the club. We got over a quarter of the way towards our goal of being able to donate 10% of our club income to a charity of choice. The charity will be chosen on a monthly basis inside the club via a Polling system! 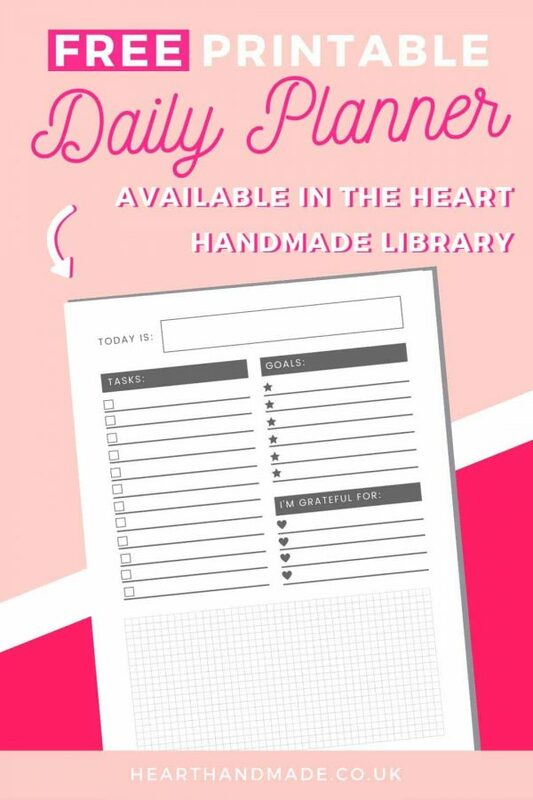 Planners provide an easy way to track all of your thoughts, feelings, appointments, and goals for your life. Whether they’re for today, next week, or 10 years from now, it’s a great place to keep everything at an easy reach. 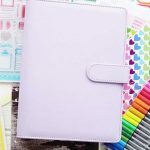 Here are some of the different benefits of having a planner. 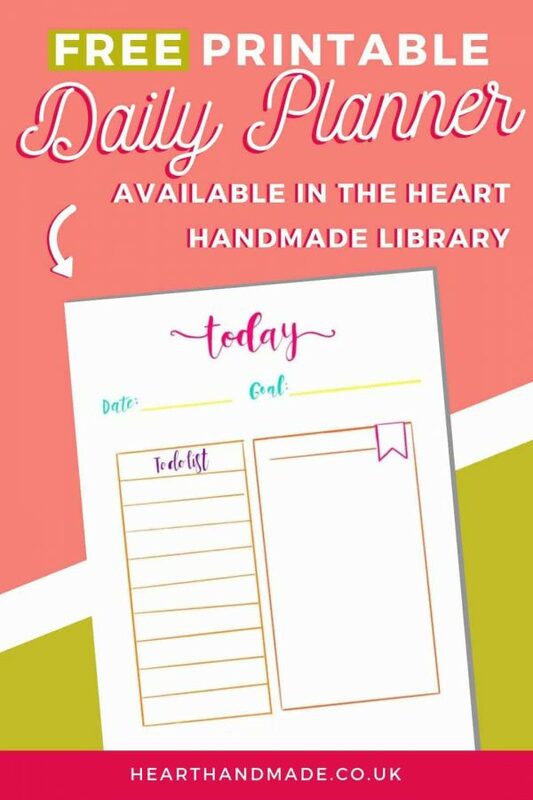 First of all, if you struggle with a lot of stress and anxiety on a regular basis, the planner can help with that. You are able to record your moods and behaviour changes, which help you to determine triggers for your anxiety and panic attacks. Since you aren’t missing appointments or schedules and become more focused on a daily basis, you can also find great stress relief. 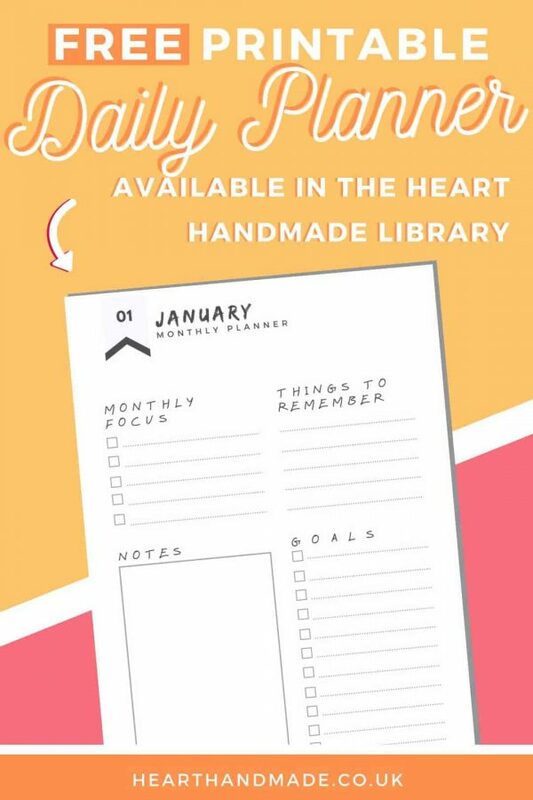 You can also become a more organized person with the help of a planner. As I’ve mentioned about 500 million times, I’m a chronically ill, disabled, housebound woman, who runs a full time business in part time hours. Perhaps you remember to get to work on time, take your medication or bring your kids to their dentist appointments… but you tend to forget about YOU and what you must do to take care of YOU!! 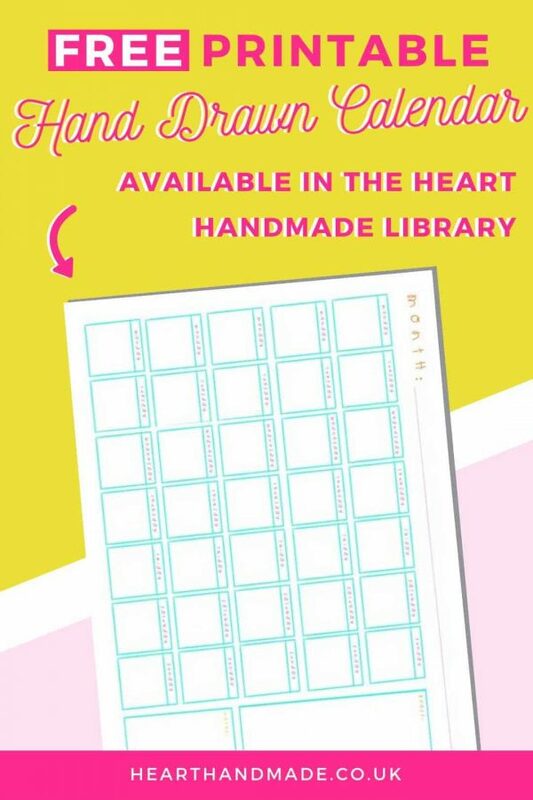 Not just that, you could just not feel organized enough for meal planning. I know ALL about that, but I promise you, since I started using meal planners, I’ve lost almost a stone! That’s 14lbs for Americanos. 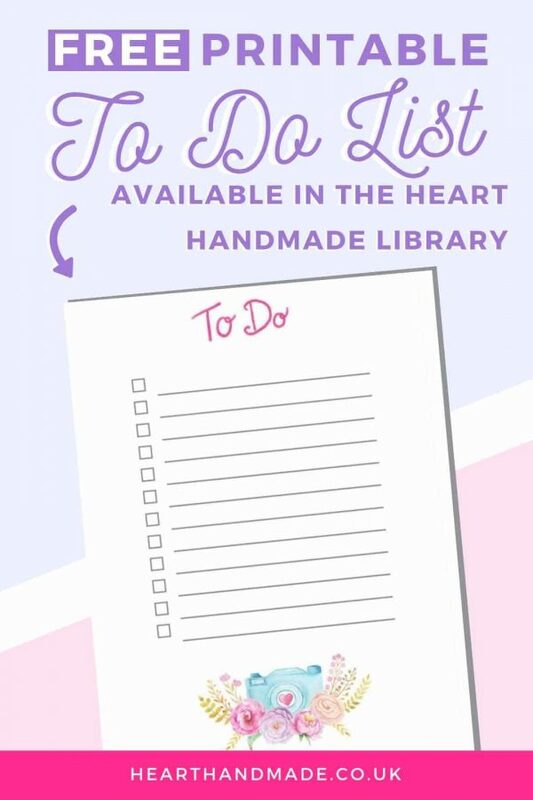 Using a planner can help with these tasks and so much more. Planners can give you a better idea of what your personal goals are and what is required to reach those goals. 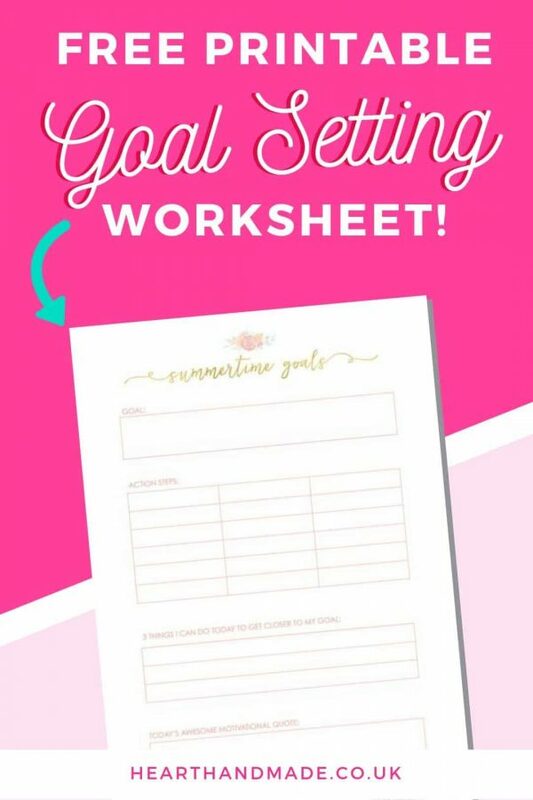 You will start including lists, aspirations, and bucket lists. This, gives you a good idea of what you want out of life and what tasks you need to do in order to achieve them. 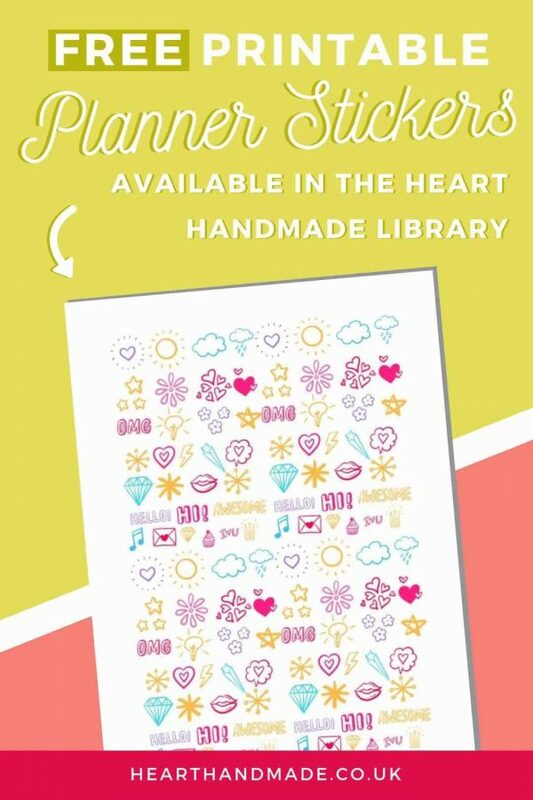 Luckily, you can grab those types of planner printables on the Leslie Knope or Tropical Fish tiers inside the Pretty Planner Printables Club! 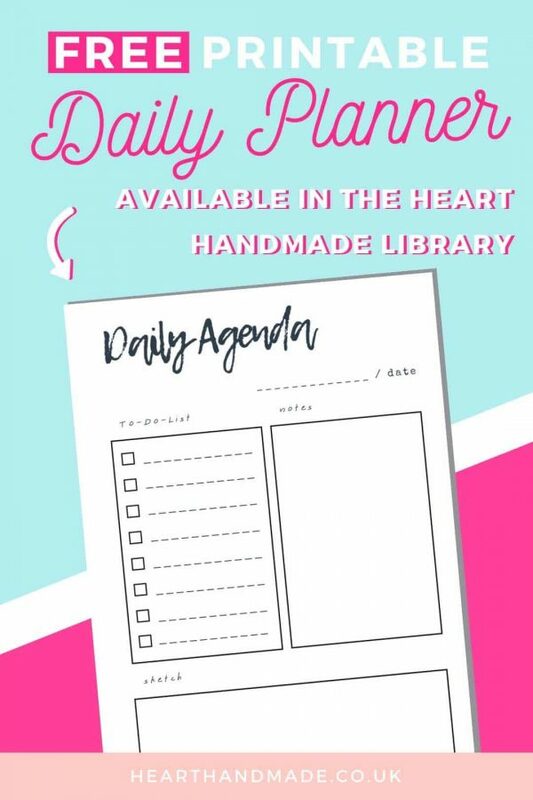 When you enter detailed information in your planner about your daily life, you will then be able to track your regular habits. For example, if you have a food tracker, it lets you see what you are eating on a regular basis. 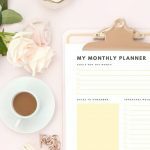 You can also track your moods and resulting anxiety or stress, or track your daily expenses to see where you might be able to cut back. 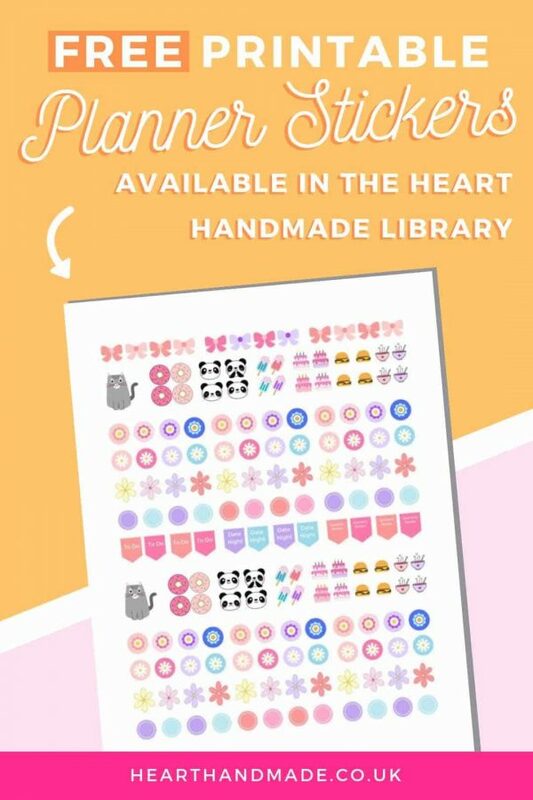 12 Free Printable Planner Layouts For You Right Now! 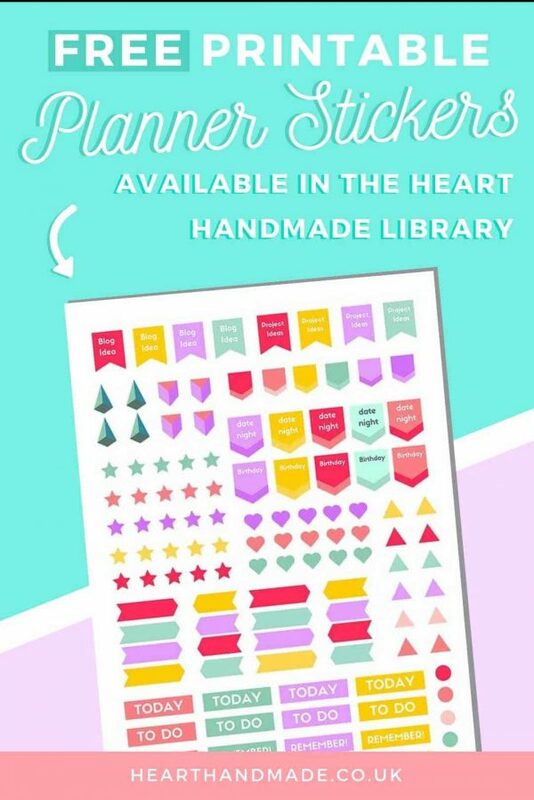 Inside the Printable Freebies Library, you will find 12 totally FREE printable planner layouts. 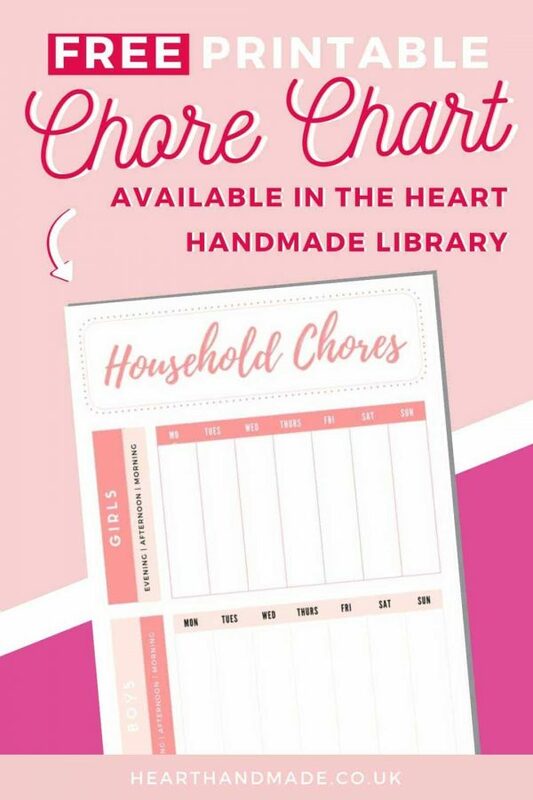 Including stickers, labels, chore charts, to do lists and monthly calendars. I am super excited, because I am back on top form again and eager to get into April’s content. 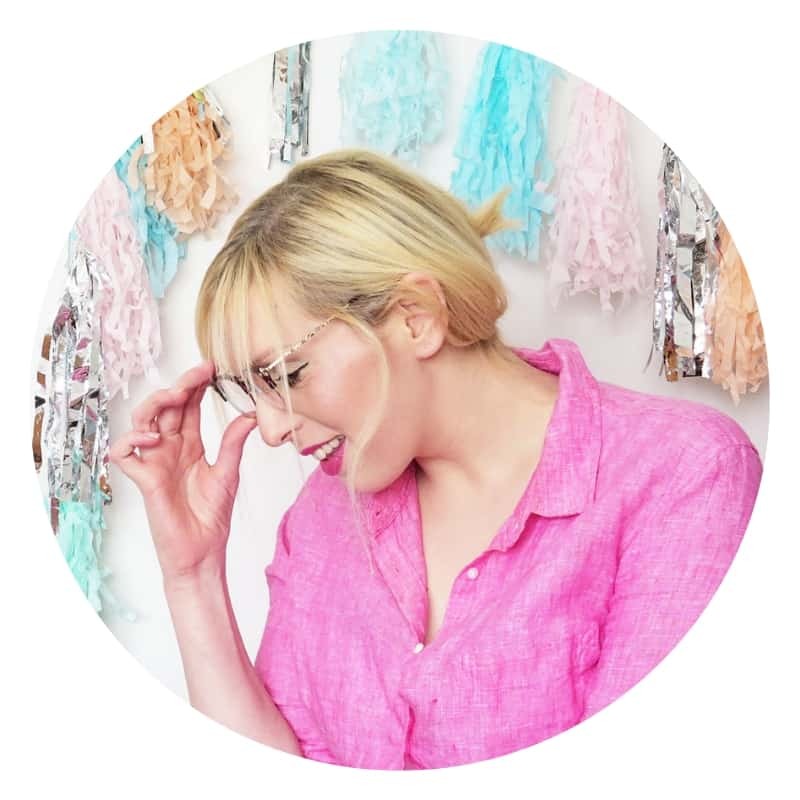 I’ve done a little reshuffling and intense content planning and I’m excited to get started sharing regular content right here on Patreon, so you get an Ad free version! Not only that, more motivation is coming your way and a way to connect better as a community. 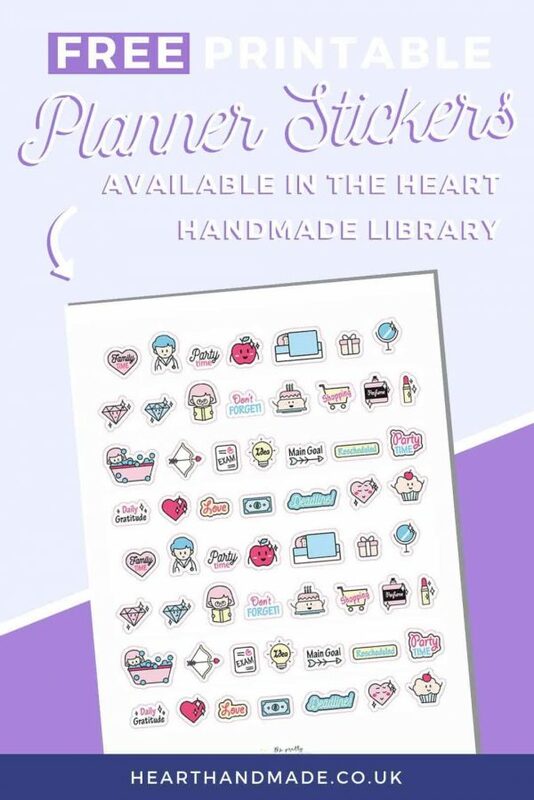 All levels: the usual PDF’s but instead of Stickers – we are going to see how we feel about using self care trackers/alternative planner spreads. 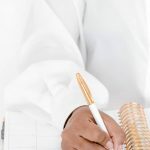 The Uninspired and Unmotivated – it happens to the best of us. We will be updating the content calendar with even more motivational content! A massive thank you to my amazing Patrons one and all! You are wonderful supporters that have been a big part in how I am able to keep making the art content for you all both here and soon to be on YouTube. And I hope you enjoyed the content this month! See you next month and have a lovely week friends! 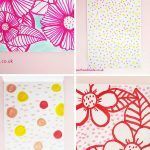 « 20 Fabulous And Free Spring Printables To Decorate This Season! 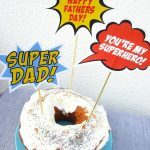 Free Printable Father’s Day Goodies For You!